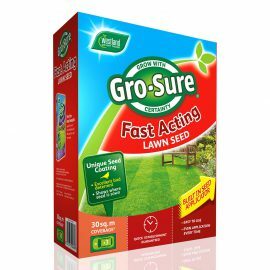 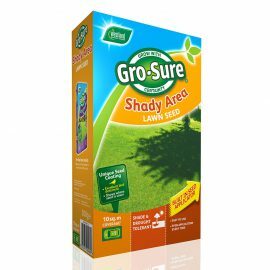 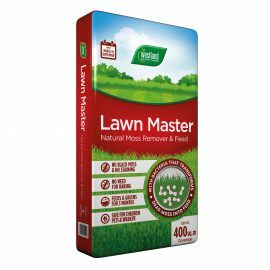 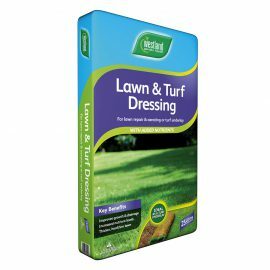 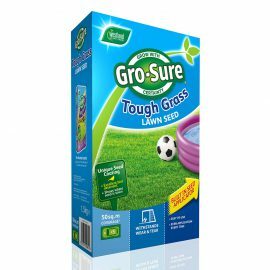 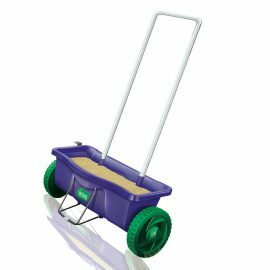 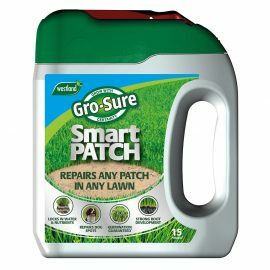 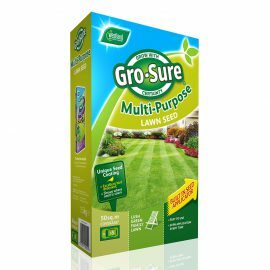 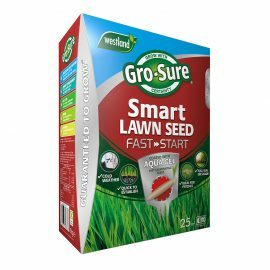 Our lawn care range has a product for everyone who wants to care for, or repair their lawn. 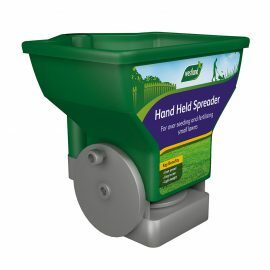 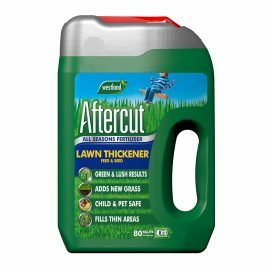 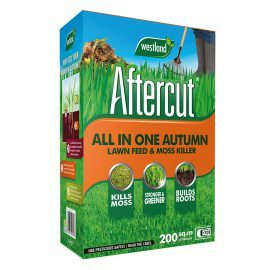 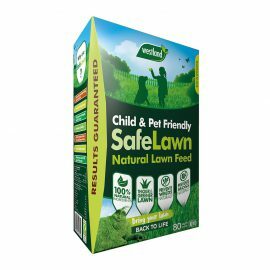 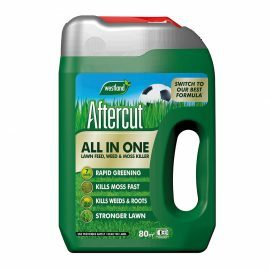 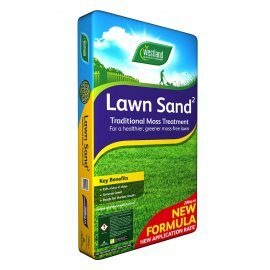 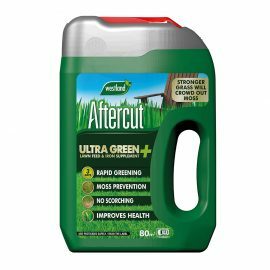 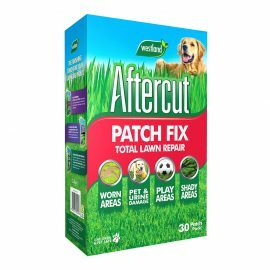 With big brands like Aftercut and SafeLawn, these products help with everything from patching, controlling weeds and moss, and even child and pet friendly fertilisers. 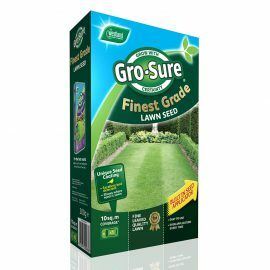 We aim to make the best products for your garden, so you can get the best results!